The first few months of 8th grade can be a hectic time for kids and parents. It’s easy to lose track of all you have to do for high school admissions. Our advice to rising 8th-graders and families: Don’t wait until September to start your high school search. Summer is a great time to start researching and compiling a list of schools you want to apply to in the fall. Check out our written and video guides on applying to high school. Use Find a NYC Public School to search among the city’s 400+ high schools for ones that may be a good fit for you. Didn’t make it to one of the Department of Education's high school admissions workshops held in July? Don’t worry. 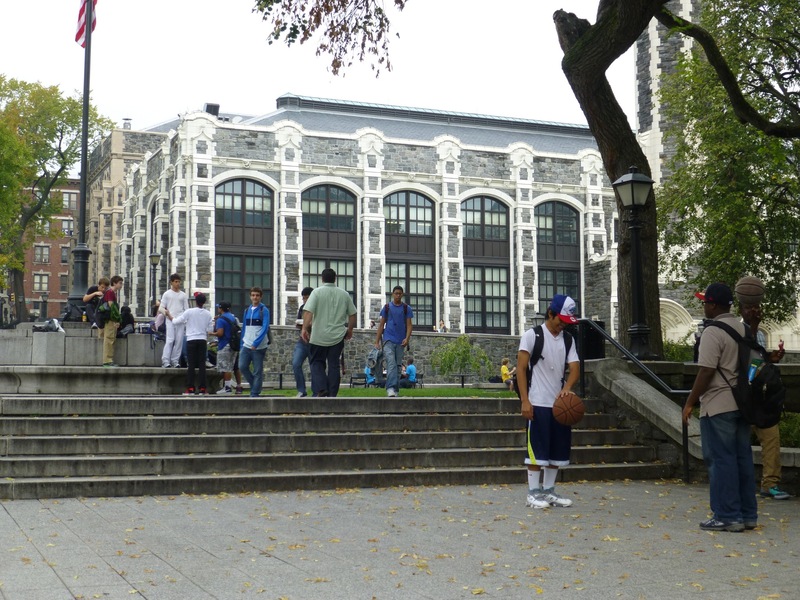 You can find a recap of the July sessions here, and there will be more opportunities for 8th-graders to learn about high schools in the fall at open houses and at the city- and borough-wide high school fairs. To help you get started, we compiled some useful information and advice into a handy packet for you to review this summer. Read and print it out here or click on the link below to download. It includes tips on how to get yourself organized, answers to frequently asked questions about the specialized high schools and our action plan, a step-by-step checklist to help you stay on top of everything you need to do between now and the high school application deadline in early December.